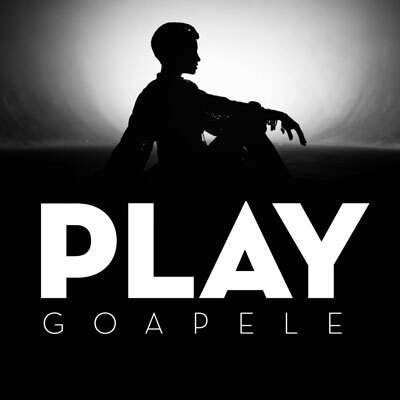 Check out the visuals for the hot new single “Play” by Oakland’s own Goapele. I love how she puts play into perspective using simple visuals that compliment her subtle voice. Enjoy! From Thursday until Sunday baydestrains faced the winter storm to witness Oakland’s own Goapele at Yoshi’s restaurant and jazz venue in Oakland. Hands down, no beating around the bush; her band was amazing. The guitarist, pianist, bass player, and drummer definitely gave me a musical high this Sunday. I have never seen Goapele live so it was a treat to hear her elegant soft voice amongst her polite personality. It took a few songs for the crowd to warm up but after the first introduction of Dave Jackson on the keys, the audience began to clap their hands and sway to the rhythms that the handsome brothers were producing. Goapele gave us three songs from her upcoming album that she admitted to the audience she’s been working on for three years now. They touched on single-hood, love, and of course heartache. 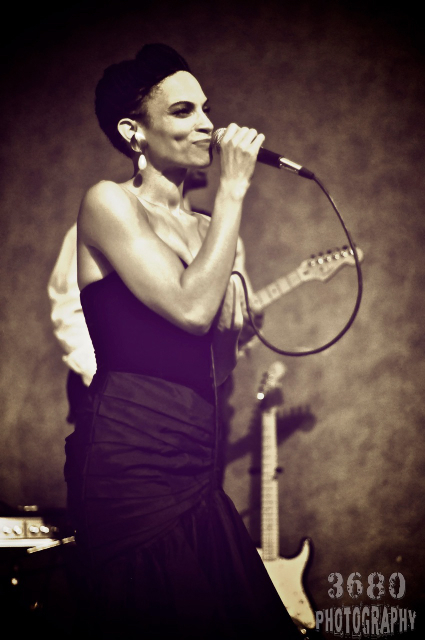 Goapele has the perfect voice when capturing true emotion in sound but when it came to stage presence I felt as if the band in the background took over tonight. The chemistry is there, and she’s still aspiring. Just give us that next album already, your fans are antsy! Check out this clip from Dave Jackson on the Keys. This was on Saturday but he rocked the house just as good for us! Photo Credit: Fred Shavies of 3680photography.com Check out all his latest flicks around the bay!